. استمتع بالخدمات الراقية والضيافة التي لا مثيل لها بهذا الفندق في شيلهاربور. إن صف السيارات, خدمة الغرف, غرفة عائلية, مطعم, خدمة غسيل الملابس هي جزء فقط من الخدمات التي تميز Shellharbour Resort and Conference Centre عن باقي الفنادق في المدينة. 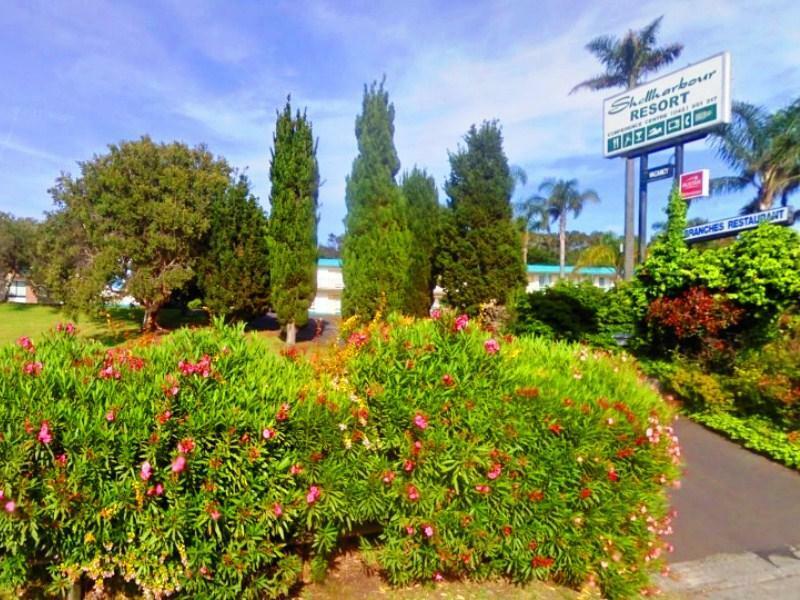 في Shellharbour Resort and Conference Centre غرف نوم يزيد عددها عن 32 صممت بذوق وعناية لتوفر لك كل وسائل الراحة . بعضها يحتوي أضاً على تلفزيون بشاشة مسطحة, اتصال لاسلكي بالإنترنت, غرف لغير المدخنين, مكيف هواء, مكتب. يقدم الفندق مجموعة واسعة من وسائل الراحة المتنوعة، كمثل: حمام سباحة خارجي, ملعب تنس, حديقة. 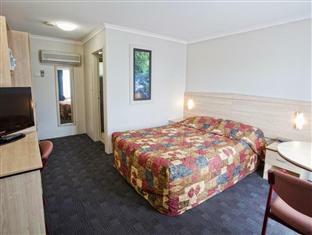 يحظى فندق Shellharbour Resort and Conference Centre بموقع ممتاز وخدمات يصعب منافستها. It was the most comfortable bed I have slept in for a long time. The sheets were lovely. The only thing I wanted a coffee in the morning and the cup was to small. 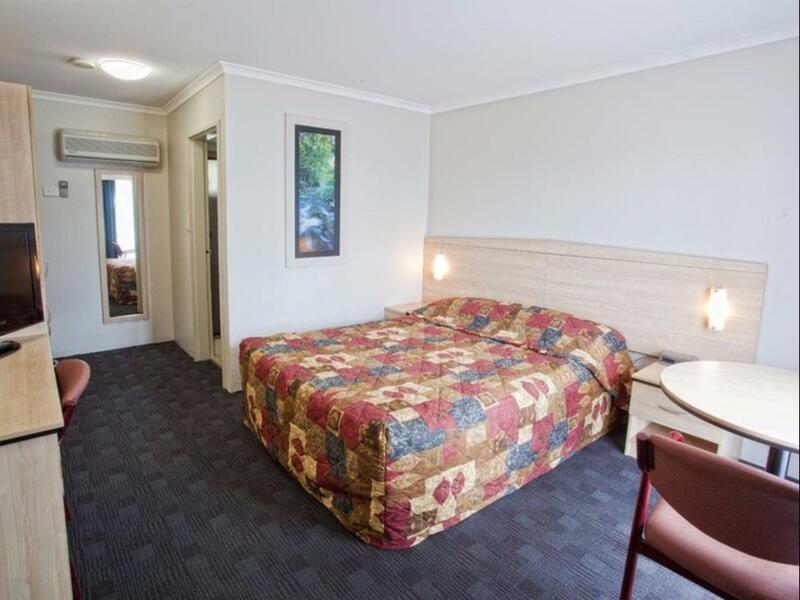 What you would expect from a 3 star motel. 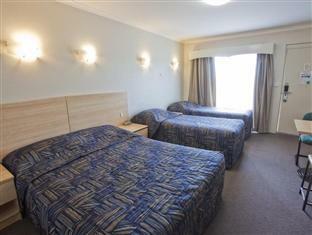 Room was clean and tidy, staff were nice. Pool was lovely. I found that the word, 'resort' is OTT. The outside of all rooms needs an update [peeling paint and awful colour scheme]. After long 5+ hour drive, I expected to be able to get a beer/wine since there is a restaurant. Nope. No chance of a sit-down brekkie buffet-style a.m. in restaurant: only room service. Disappointing for a 'resort'. I was really impressed by the friendliness and helpfulness of the staff. The free continental breakfast was an added bonus. The room was also a good size. The Motel met our needs for the weekend. Fair price. Adequate facilities. 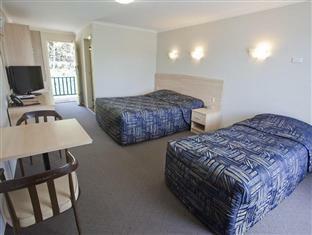 Room was very clean and good location. Just very out dated. Would rather spend the same money on a more up to date property possibly closer to the water. 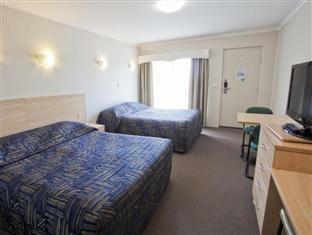 It's nor recommendable for families unless booked in the apartments.The staff are friendly though! Good for families, close to beaches etc. Pool onsite good and tennis court.